NASHVILLE, Tenn. (WKRN) - Metro police are investigating after a shooting at an auto parts store in North Nashville. According to Metro police, 26-year-old Antonio Parham had a shotgun and approached the front O'Reily's Auto Parts store on Monroe Street around 2:40 p.m. Wednesday with another man who had an argument with a 23-year-old employee earlier in the day. 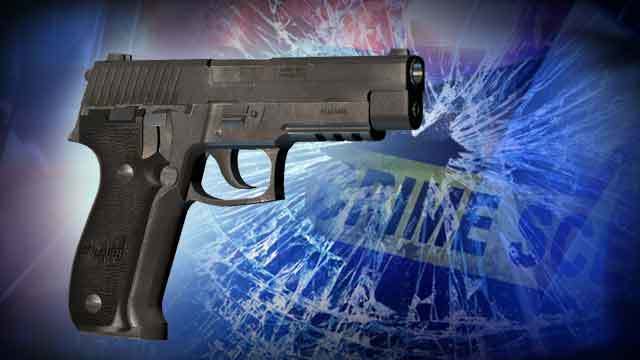 Police said the 23-year-old employee drew his own pistol and fired one shot through the dront glass window. Parham was hit in the chest. Parham was taken by private car to the hospital with critical injuries. Police said they recovered the gun from the employee and the shotgun believed to be carried by the 26-year-old. No charges have been filed against the store employee.